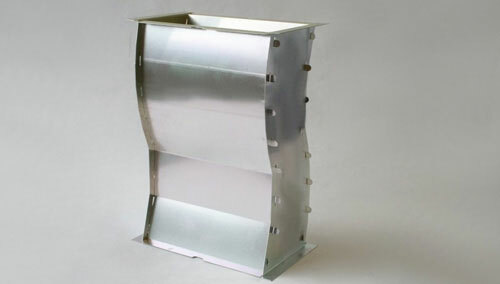 Heating Ventilation and Air-conditioning Parts:- Weldflow manufactures and develops HVAC components in all materials i.e. stainless steel, aluminum galvanized and satin coat. 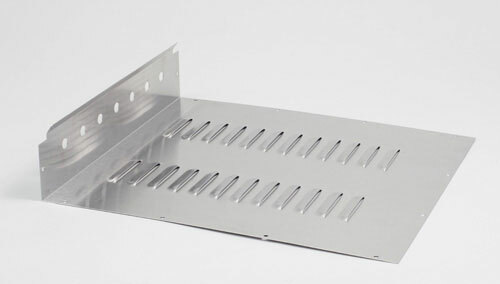 Depending on the usage and configuration requirement, assembling of individual parts is carried out using different fastening techniques. We keep individual drawings and revisions in our database for repeat orders and any frequency of production requirement works. 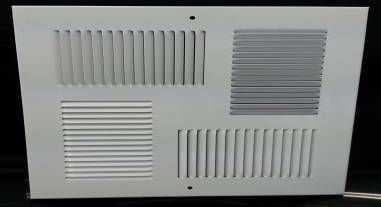 We have specialized tools catering for HVAC metal components in form of embossing, lance and louvers. All the assemblies of HVAC units can be carried out in house if required by customer.